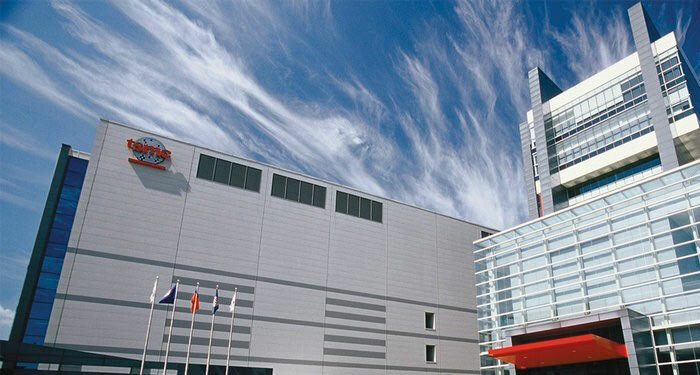 Taiwan Semiconductor Manufacturing Company (TSMC) has revised its plans to bring 7nm chip mass production forward reports DigiTimes. Chairman Morris Chang's report, sent to shareholders, said that TSMC will begin 7nm trial production in the first half of 2017 and mass production will be ramped up in H1 2018. A few days ahead of Chang's shareholder report publication TSMC co-CEO Mark Liu went over the company's 7nm plans at an investor meeting. Liu talked about TSMC's intent to beat Intel and Samsung to the 7nm process milestone. The company seems confident. In talking about the transition to 7nm Liu said that the technology leverages 95 per cent of the same equipment as 10nm and that TSMC was "well on track" with its 7nm development. Liu detailed the benefits of this process move; "N7 is a further extension of N10 technology, with more than 60% in logic density gain and 30% to 40% reduction in power consumption". Interestingly TSMC has got 20 customers lined up for its 7nm process and it expects to have 15 customer tape-outs in 2017. Then, as mentioned in the intro, the chip foundry will start to pump out its 7nm chips in numbers, in the first half of 2018. The 10nm process will be focussed upon producing mobile chips noted Liu, however the subsequent 7nm foundry output would be split between mobile and high-performance computing applications. Unfortunately TSMC didn't drop the names of any of its customers queuing up for its 7nm production, thus the 15 to 20 names may or may not include some of your PC component favourites. From an official statement a month ago we do know of one TSMC chip partner: ARM will be working with TSMC to collaborate on 7nm FinFET SoC designs for HPC (High-performance computing). Of course ARM won't be selling own-branded chips as its business model is to create CPU, GPU and SoC reference designs and license the IP to others. So what 2 years before Intel, I know Intels process nodes are technically better / smaller but this seems big, have Intel ever been beaten to a process node before? beating intel will not be a walk in the park, currently intel leads in producing 14nm chips at a massive scale since Q1 last year. When are they making 10nm chips? 2017 last I heard. So perhaps their lead is gone. In truth I am not sure Intel care about silicon any more as it becomes hard after 7nm. If they can steal a lead on the next material, whatever that turns out to be, then that would be more impressive. The problem with every die shrink now is that it's taking longer to get yields to a level where it becomes cheaper than the previous generation. This is especially true for large CPU and GPU designs. I'm sure Intel could have met the original launch date for 10nm if they were willing to sacrifice margin due to low yields, but it's not in their interest to do so. For TSMC it's slightly different, as they can offer a process with lower yields - it's up to the customer whether they choose it or not. It may make sense for some simpler designs where yields may be at an acceptable level, but not for larger designs where the defect rate becomes too high. 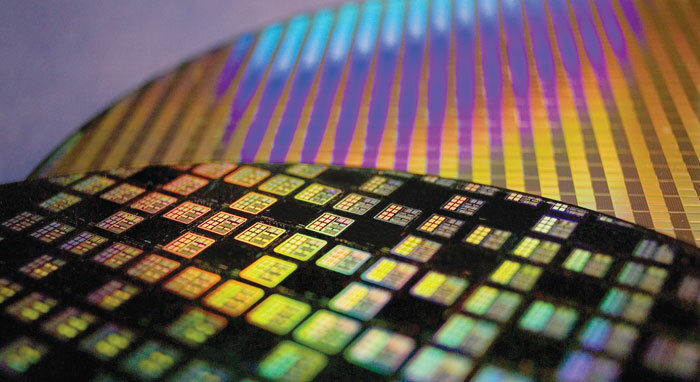 TSMC has been promising year of year on time process that never happens.